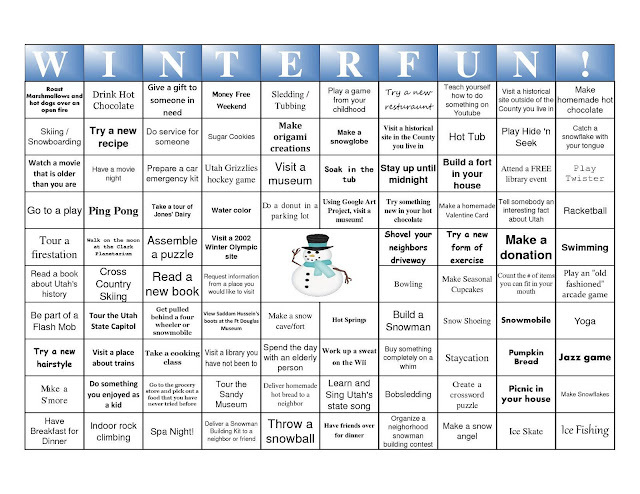 Winter Bingo is a great idea created by Heidi McCube, one of Enjoy Utah! 's readers. A HUGE thank you for letting us use this idea! 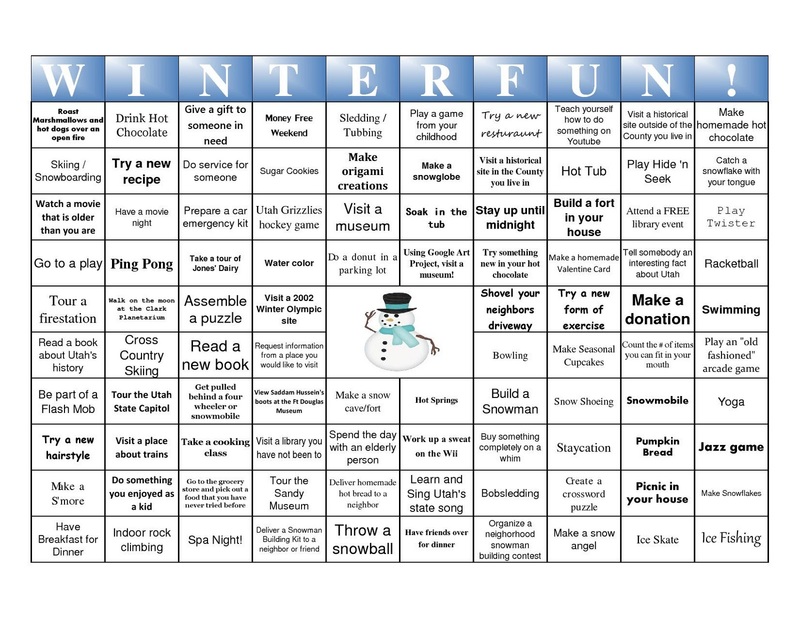 Use this Winter Bingo sheets to keep the winter blues away! 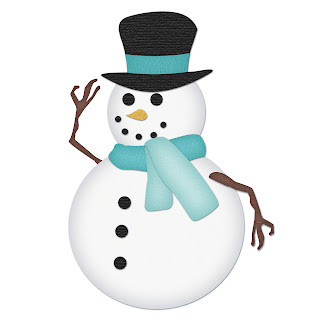 Who says winter has to be boring?! Try to cross off as many items as you can before winter comes to an end. Play along with friends, and see who can cross off the most squares!